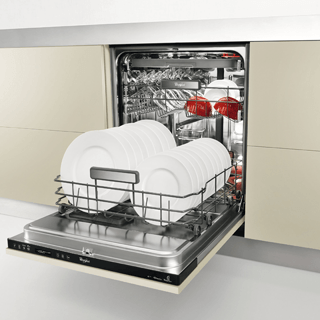 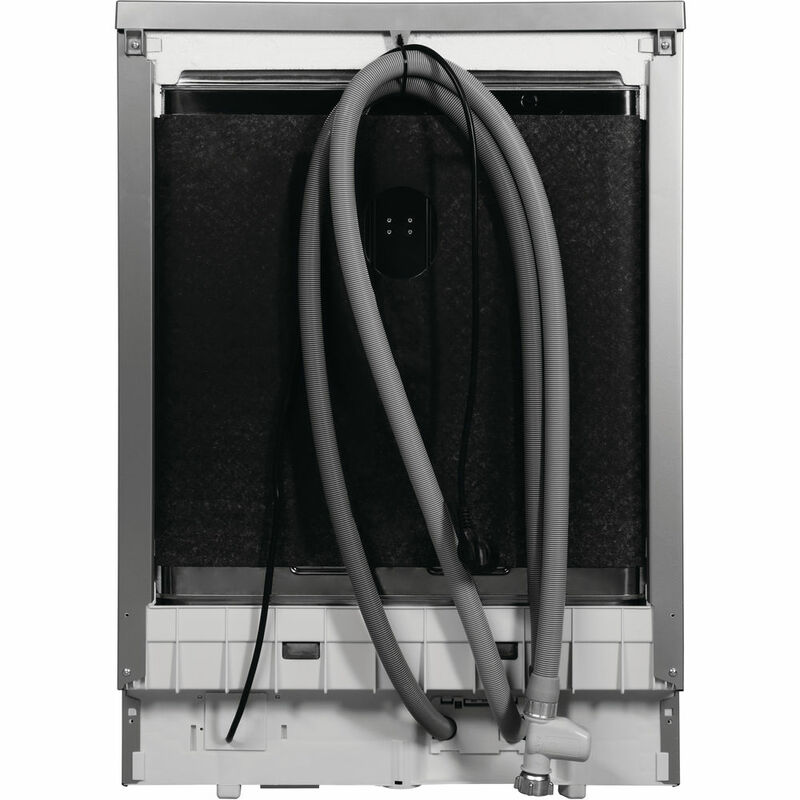 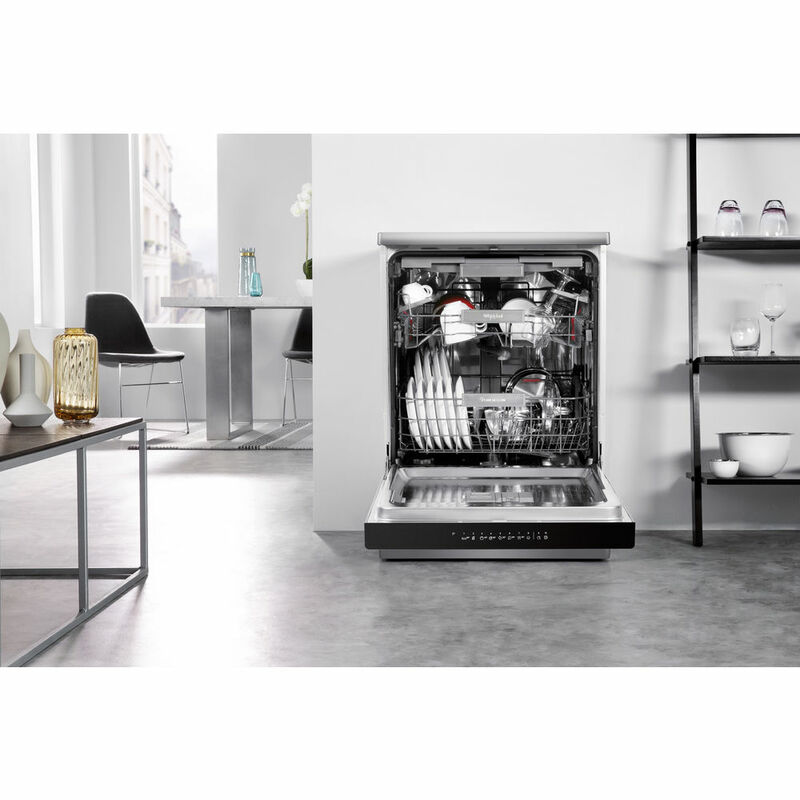 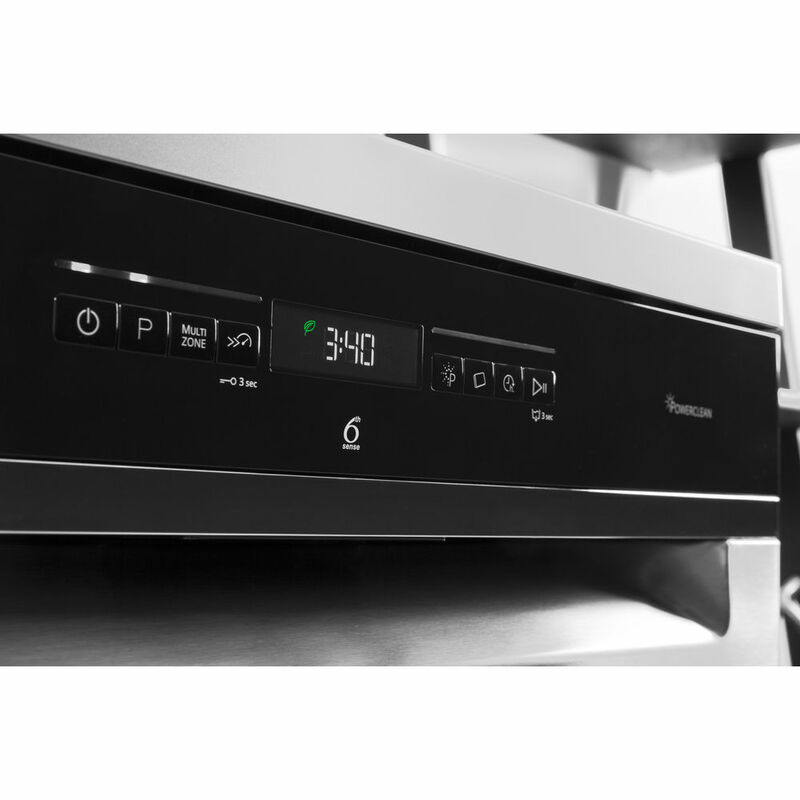 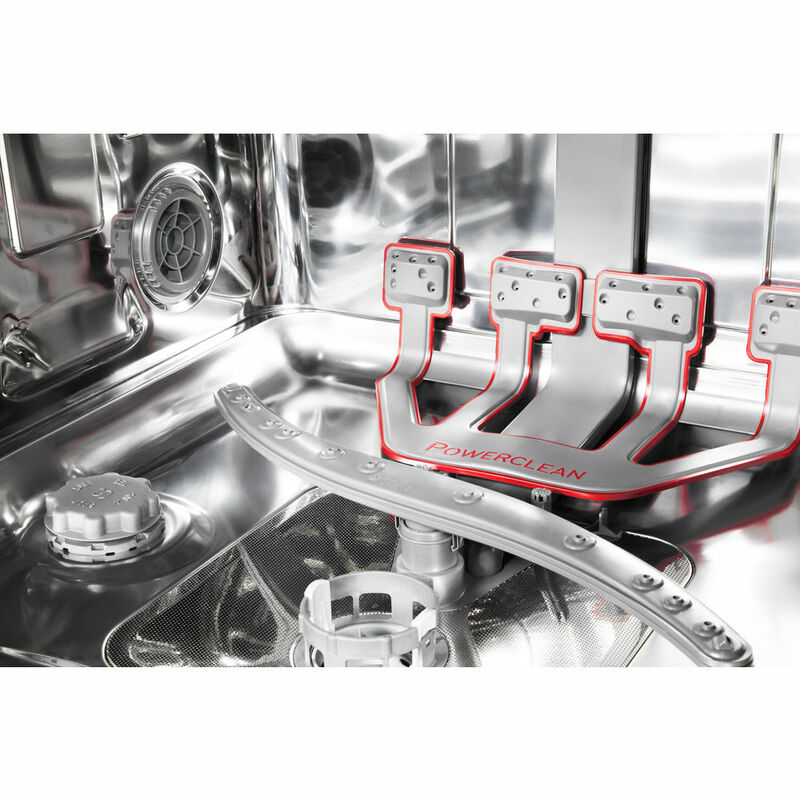 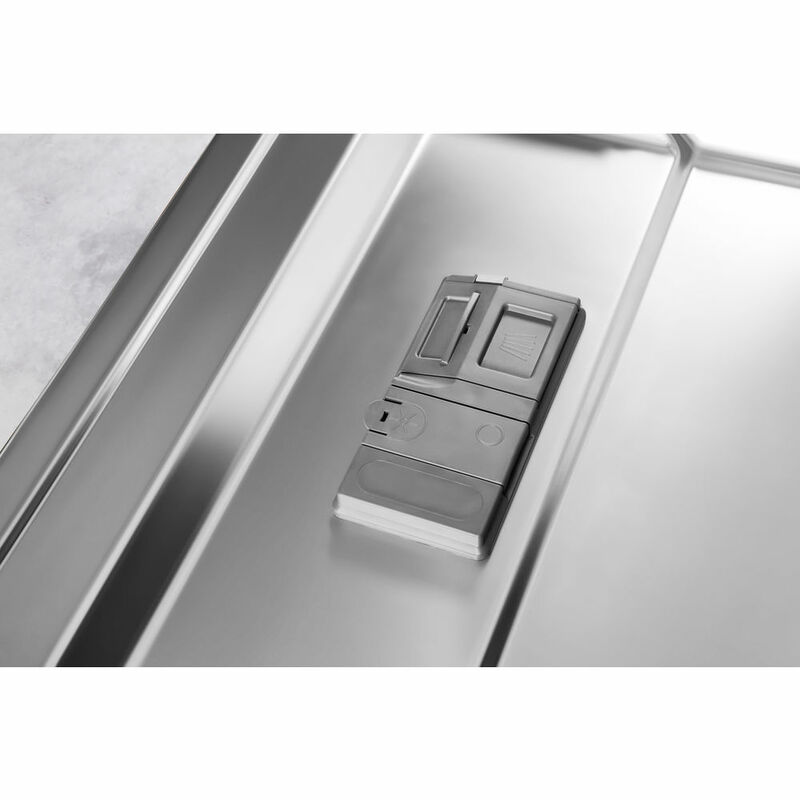 The innovative Power Dry 3D Airflow system drains the steam out of the Dishwasher. 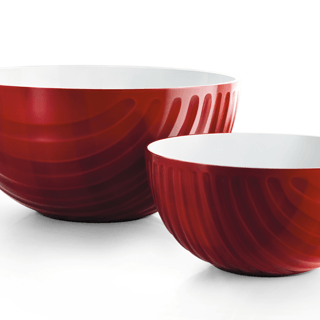 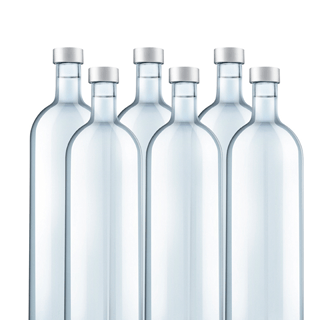 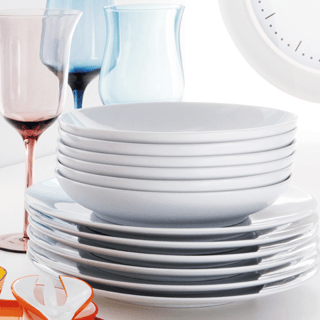 Your dishes - including the plastic ones - will be perfectly dry, and ready to be placed on the dinner table. 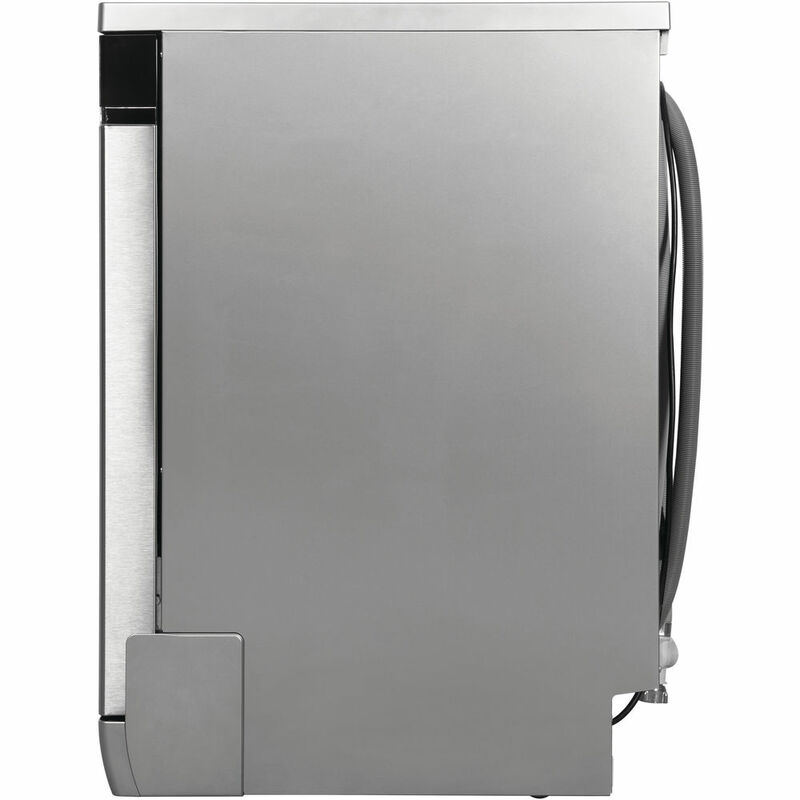 1-Hour Wash and Dry program. 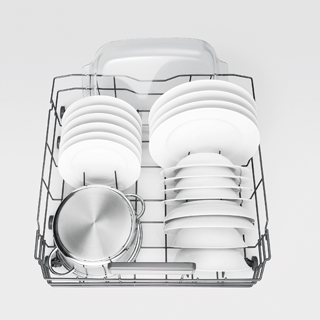 With the 1Hour Wash&Dry program, your dishes - including the plastic ones - will be clean and drop-free in just one hour, saving you both time and energy. 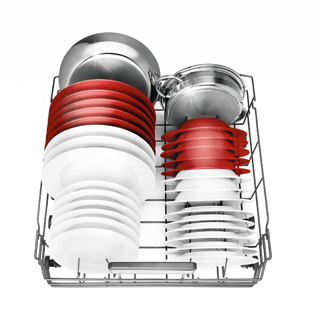 A clear display to set washing cycles and options. 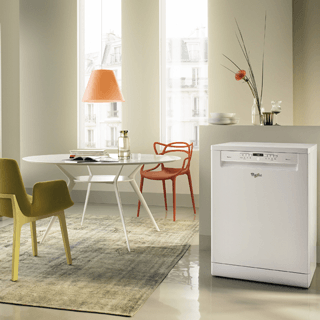 The Fragile cycle allows you to safely wash all delicate and fragile items with complete peace of mind. 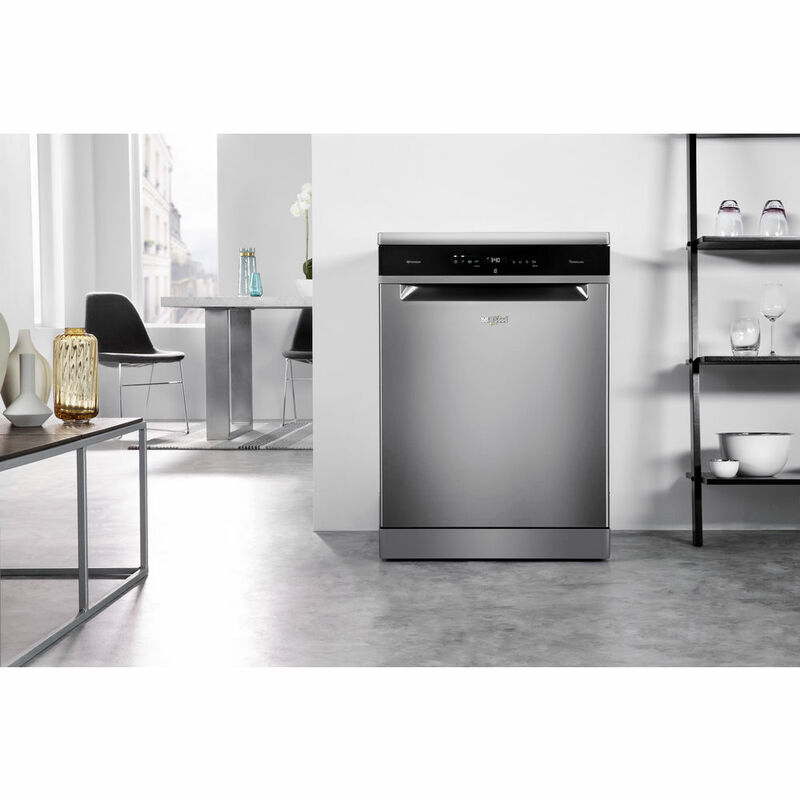 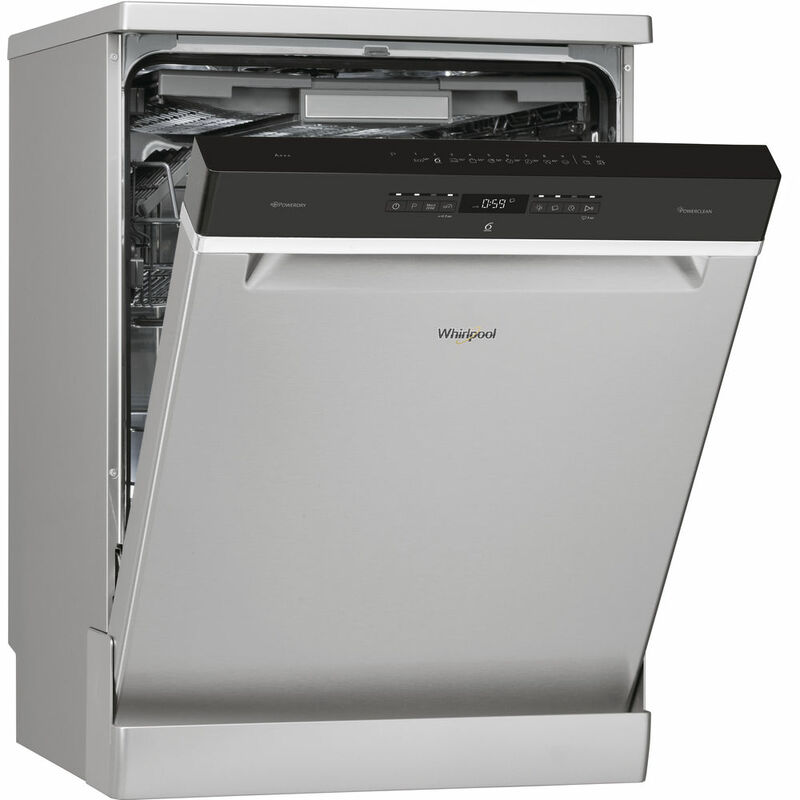 This Whirlpool Dishwasher features foldable tins, for increased ease of use. 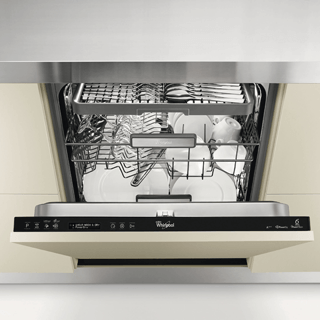 This Whirlpool Dishwasher features a removable worktop, so you can effortlessly adjust your appliance to fit your needs. 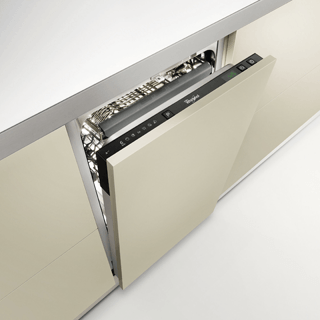 FlexiSpace's modular baskets allow you to arrange items freely and easily inside the freezer cavity. 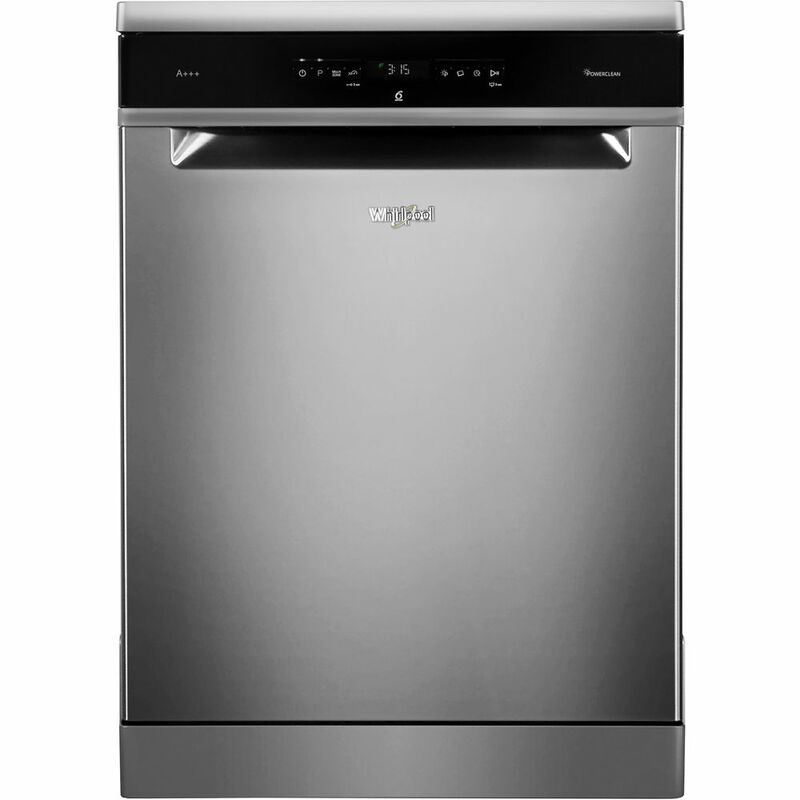 This Whirlpool Dishwasher features: full size dishwasher with an outstanding number of available place settings. 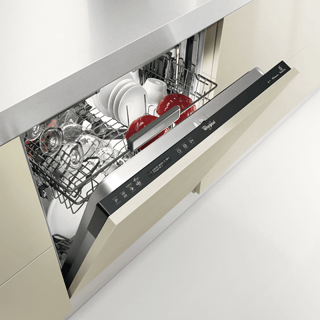 Inox color. 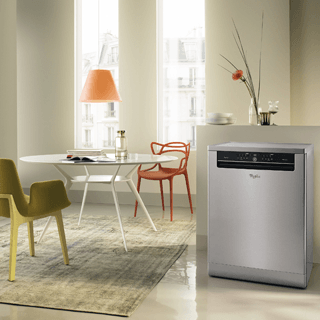 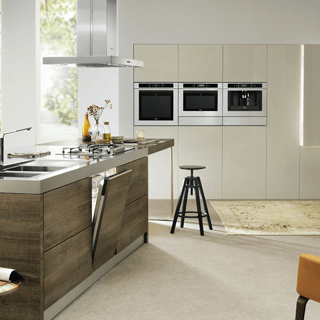 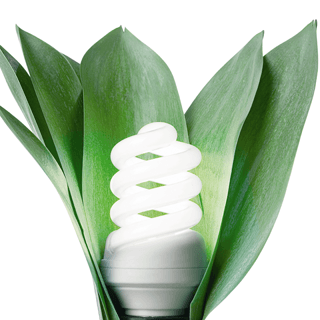 Innovative technology ensuring extra silent performance, for a very quiet appliance. 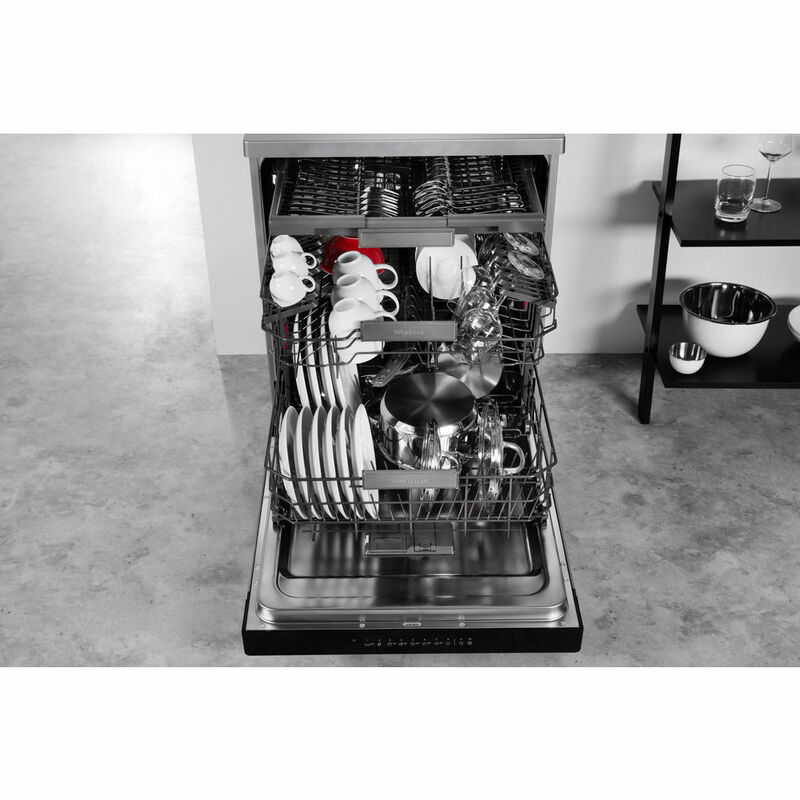 Timer Delay option, that allows you to set the wash cycle to start at any time during the day or night. 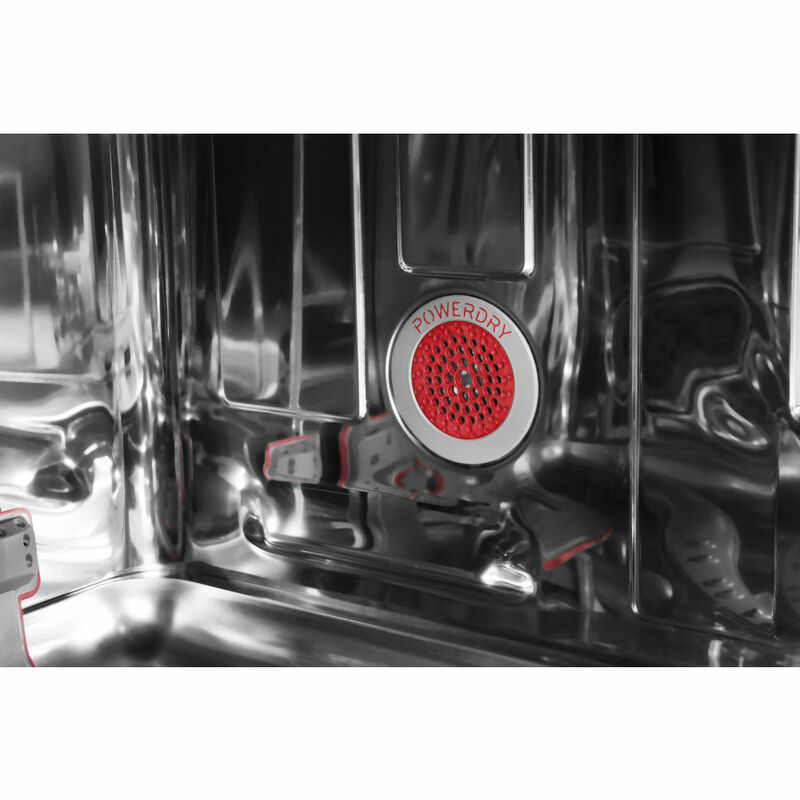 Innovative 6th SENSE Power Clean technology that detects the level of soiling during the wash cycle, and adjusts resources accordingly, reducing time and energy consumption by up to 50%.